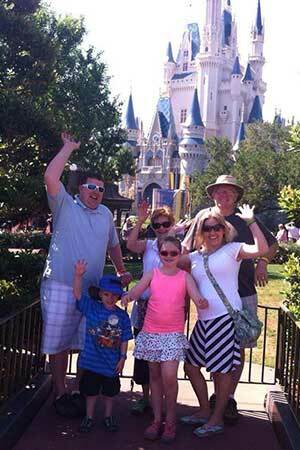 We had an amazing trip to Disney World thanks to Kat! She was so helpful suggesting restaurants to make reservations at and what rides to use our fast passes on. The packet she put together for us was incredibly helpful. The maps, itinerary, information about parades, light shows and any events going on was amazing! We have recommended Kat to everyone we know and would never book another Disney trip without her.